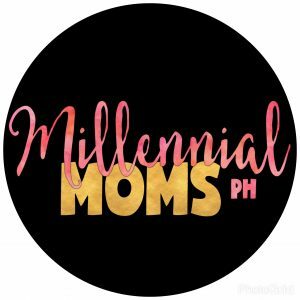 Momi Berlin shares her #MBPGiftSwap Experience as she and fellow Mommy Bloggers Philippines members exchange gifts and blessings this Christmas. It is her first time to join such activity and she looks forward to meeting new mommy friends through this experience. 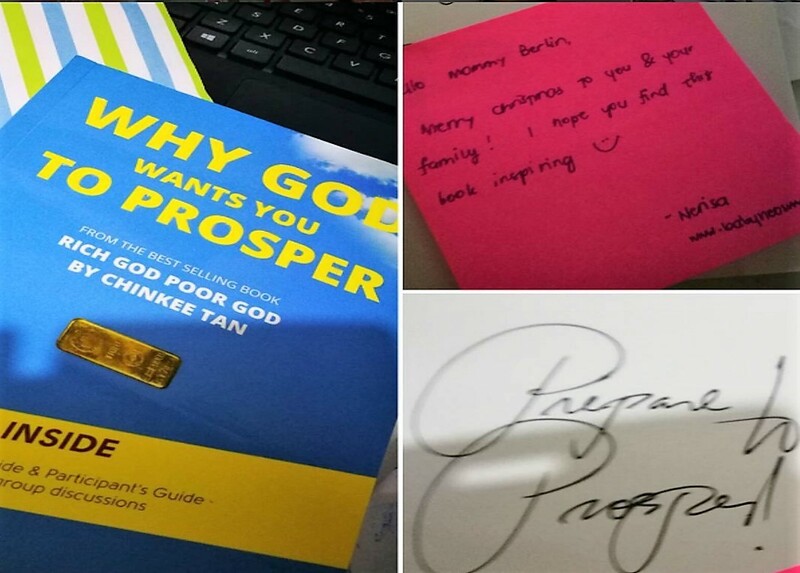 The very same steadiness I saw from the giver of my new book, “Why God Wants you to Prosper.” She is Nerisa and she is known as Baby Neo’s Mama. She works full time, juggling her career with raising Neo and writing her feats and discoveries in her online journal she christened Baby Neo’s Mama. I have come to know Nerisa through her writings. I learned that she loves to try out new things and products, and so she blogs about the brands that caught her attention. I have seen different places and tried new dishes through her enchanting storytelling. And what perhaps draws me closer to Baby Neo’s Mama is her gratefulness for being a mom. She writes about the privilege we both refer to as motherhood. We may have different parenting styles but we share the same goal — that is to give our boys the best experiences to help them grow responsible, God-fearing, and a gentleman. 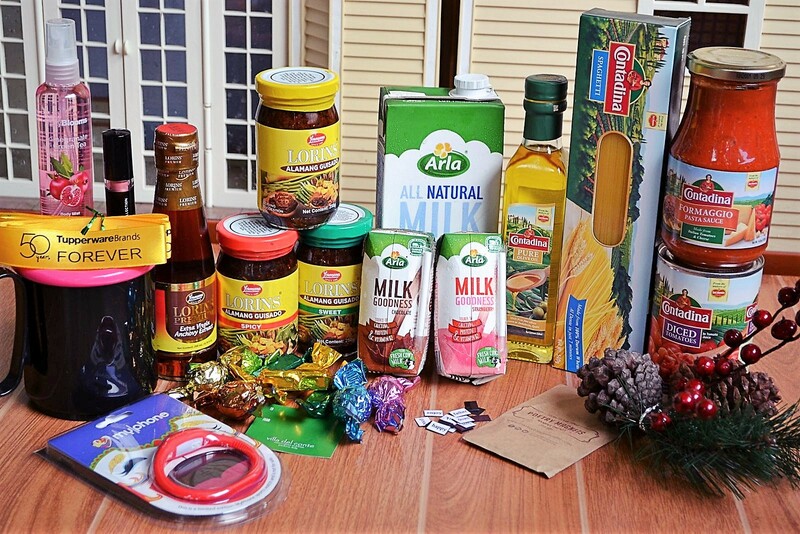 Just like Baby Neo’s Mama, my gift swap partner, My WonderMom, is inspired by the incredible journey of motherhood. 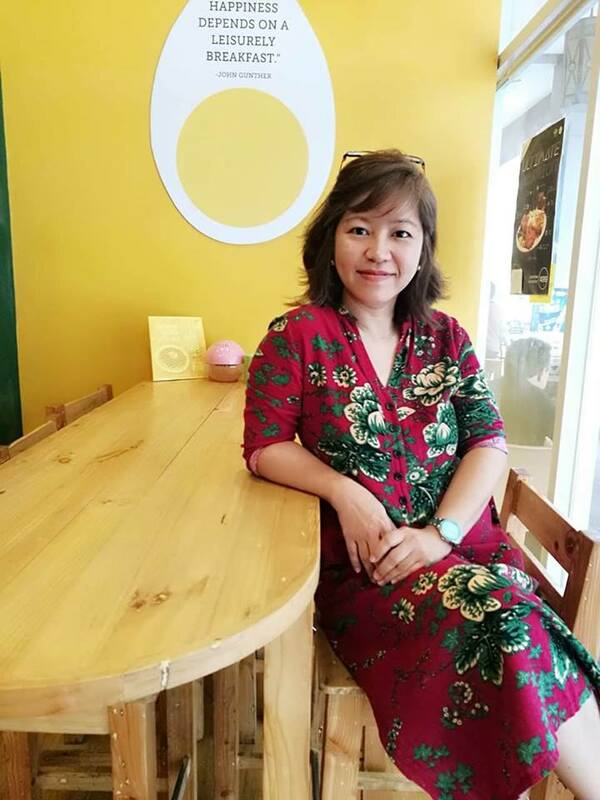 Behind the blog is first-time mother Eli who finds joy in uncovering new things and imparting those discoveries through her online page. And though she believes each mom has her unique adventure, parents always act and speak of genuine love for their family. 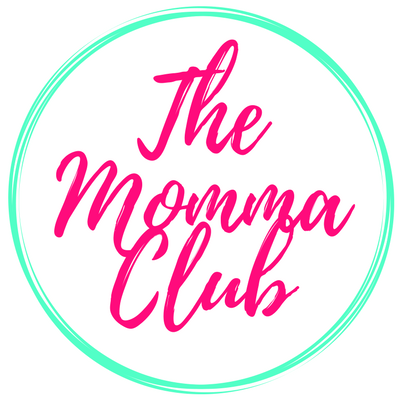 Nerisa, Eli and I are part of an online parenting community called Mommy Bloggers Philippines. We all share one thing I am positive we are passionate about- motherhood. And though motherhood may be challenging — with no turning back but only going forward –we still find balance and peace. Perhaps happiness completes that balance. Thus, giving my MBP gift swap partner something that represents me is not hard at all. I started Momi Berlin to share mostly about my personal narratives, mommy tips, and thrilling discoveries. It is my ultimate goal to live life to the fullest and make each day the happiest. I see to it that my goal radiates in everything I write and share through Momi Berlin. 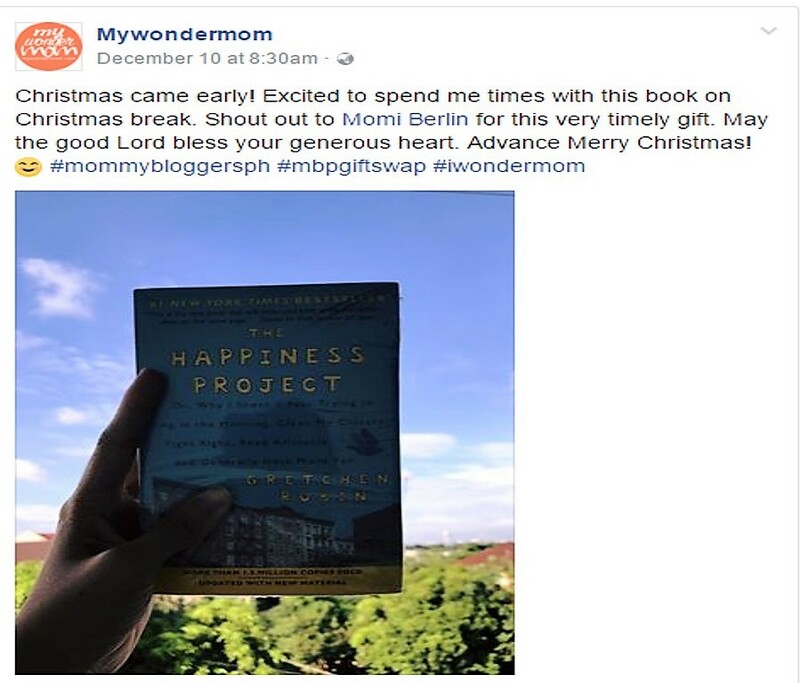 And so I gave Eli of My WonderMom a copy of “The Happiness Project.” Written by Gretchen Rubin, The Happiness Project combines the wisdom of the ages with contemporary science to build good habits and a happier life. 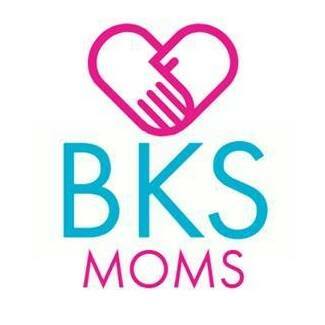 Behind the #MBPGiftSwap are sponsors who are more than generous to share their brands to 1o mommies who joined the gift swap. Certainly, they are like us who love to spread happiness through our online space. Thank you, sponsors, for the gifts! Happy New Year bes! hehe. Grabe, super busy month! And bilis ng panahon. As per MBP gift swap, you already know, pass muna kami ni Melisa so wala akong maishare. Pero I’m happy to read the experiences ng ibang moms about it. Maybe this year, maka join na kami. hehe.